Hollywood has always been captivated by the gambling industry. Ever since the first movie theaters were established more than 100 years ago, the public has been enjoying gambling-related movies. What people find so amusing about gambling is the risk, the potential profit, and, of course, the thrill of wagering itself. In essence, gambling movies show the public a lifestyle most people have never led. That is also why most of us adore movie gamblers – these fictional characters show us what it is like to be a risk-taker. Further, the film industry has invested a lot of effort into providing the viewer with all kinds of movie gamblers – from evil geniuses and card counting masters to casino managers, all characters have made an impact. Today, our friends from supercasinosites.com/online-casinos will take a look into the film industry, showing you five of the best movie gamblers. We have decided to start our list with one of the most well-known movie baddies of all time – Russian mobster Teddy KGB, played by renown John Malkovich. You just have to admit that Teddy KGB is much more colourful than every other personage in the movie, including Mike McDermott. Teddy first beats Mike in Texas Hold’Em, taking all his tuition money ($30,000), and then ruthlessly pursues Mike’s best friend Worm to pay him back the $15,000 he owes. 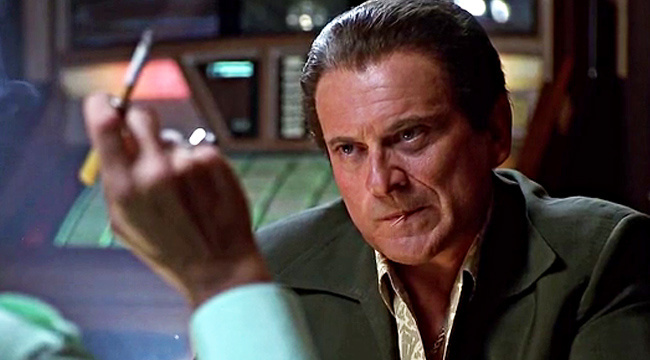 Like many other movies, Rounders has a happy ending – Teddy is eventually taken down by Mike. And yet, it is not Mike’s character that fans find appealing. 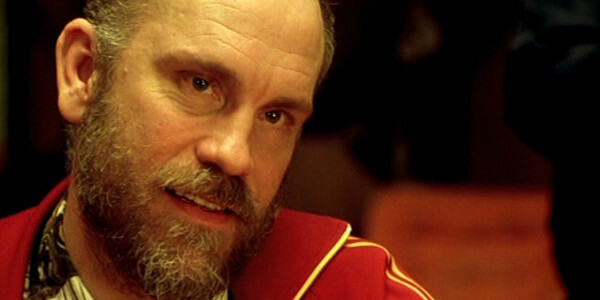 John Malcovich has captured fans’ hearts by his overall performance in Rounders. Nevertheless, the scene where he gets defeated deserves special applauses. Le Chiffre is another evil movie gambler, whom we love. Played by handsome Danish actor Madds Mikkelsen, Le Chiffre is a stone-cold terrorist banker, whose poisonous cocktails nearly killed renown British Secret Service agent James Bond. Just the look of the Le Chiffre can make one tremble – the personage’s look is nearly as evil as his actions. And he is also talented at poker, too. In the end, the thing that made us fall for Le Chiffre is that he is fearless – he nearly bankrupted the MI6 on his own, and he showed us what evil gambling geniuses look like. We also like Jack Manfred – a petty unsuccessful writer who devotes himself to casino glamour. 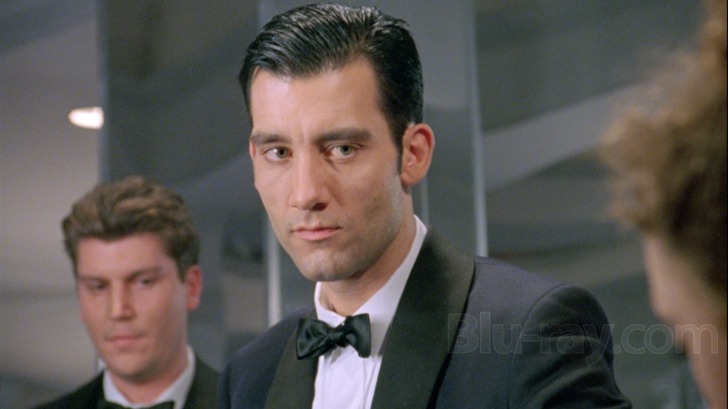 What strikes us about Jack, played by Clive Owen, is that the man acts like he owns the casino – he oozes confidence as he uses his otherworldly dexterity to judge chips. Another thing to take into account is that behind the tables, Jack looks natural – to us, this proves that his choosing a life as a casino croupier is not a randomly-made decision. In fact, you would certainly want a guy like Jack to be your croupier, too – the guy is reliable, efficient, unobtrusive. There simply is no other croupier like him. We admit that Jack Manfred is not exactly a gambling character, and yet he has a place in the heart of the casino industry – after all, every gambler needs a croupier. Raymond Babbit is one of the best gamblers of all. True, his condition makes him difficult to communicate with. And yet, autism has rewarded him with the gift of understanding mathematics. In fact, Ray’s math skills are so amazing that some regard him as a human calculator. What does Ray do with his gift? He uses it to become the biggest blackjack shark in Vegas, of course! Dustin Hoffman’s unique performance as Raymond Babbit shows us what being an underdog feels like – Ray is incapable of adequate social communication, whose brother Charlie (Tom Cruise) ruthlessly overshadows him. And yet, against all odds, Ray proves that he is far better than others. Lastly, we want to pay respects to Joe Persci’s performance as Nicky Santoro in the 1995 hit Casino. Nicky is a classic gambling personage, just like his boss Sam “Ace” Rothstein, performed by the best of all – Robert De Niro. Nicky is the second character in our list, who can not be dubbed a classic gambling character – just like Jack, Nicky does not gamble, and yet he has a special place in the casino industry. Nicky is employed by the Mafia to look after his friend Sam and help him run a Las Vegas casino. Instead, Nicky ends up placing Sam in jeopardy, thanks to his brutal and aggressive behaviour. Overall, Hollywood and the casino industry have always been working hand in hand. Just like casinos take advantage of the film industry and turn box office titles into slot games, the film industry uses numerous casino elements to create the best movie gambling personages of all time.